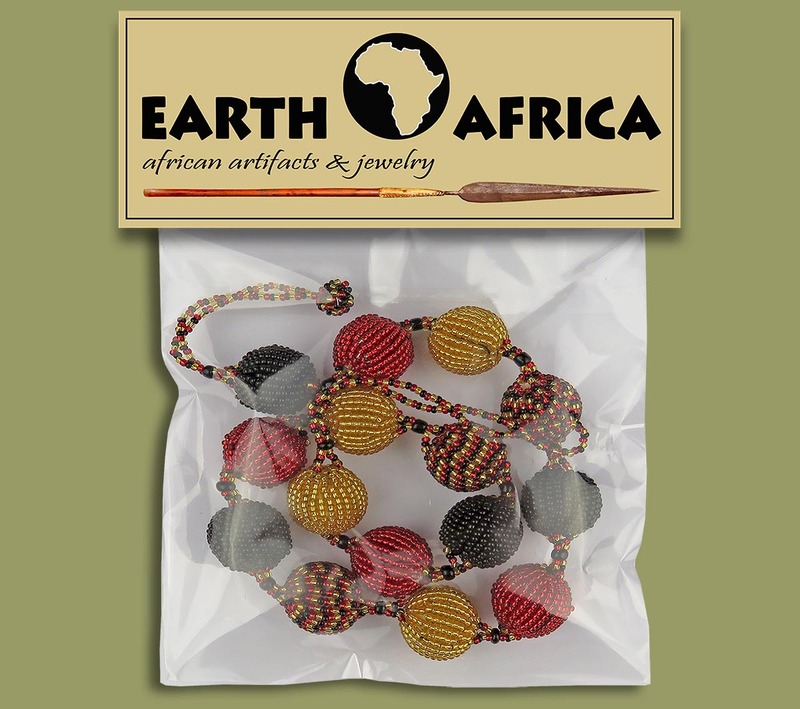 All the Beaded Necklaces are supplied in a clear cellophane pouch with a header card similar to the image. NB! the necklace shown may not be the same style as the necklace that you have ordered, however all the packaging remains the same. DO NOT PLACE AN ORDER.